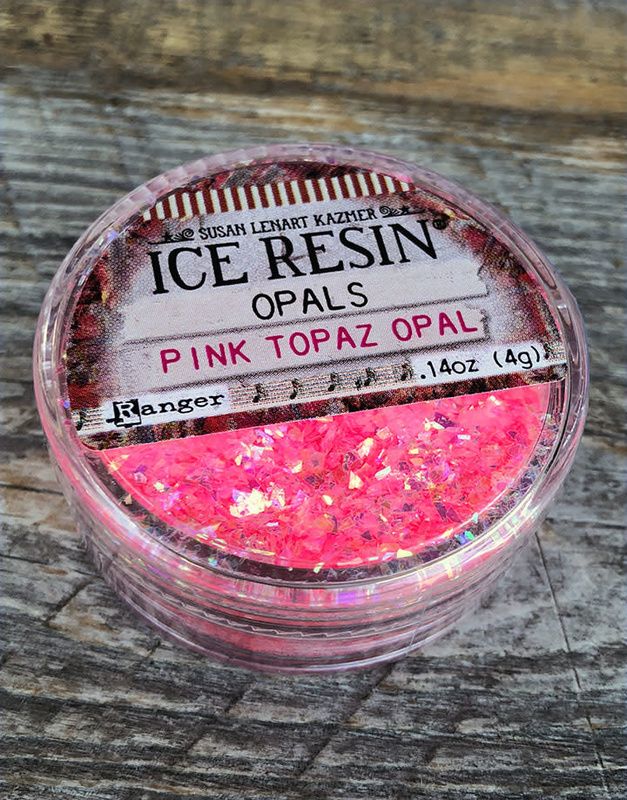 ICE Resin Opals capture opalescent beauty when you add light catching Opals to your designs under ICE Resin®. 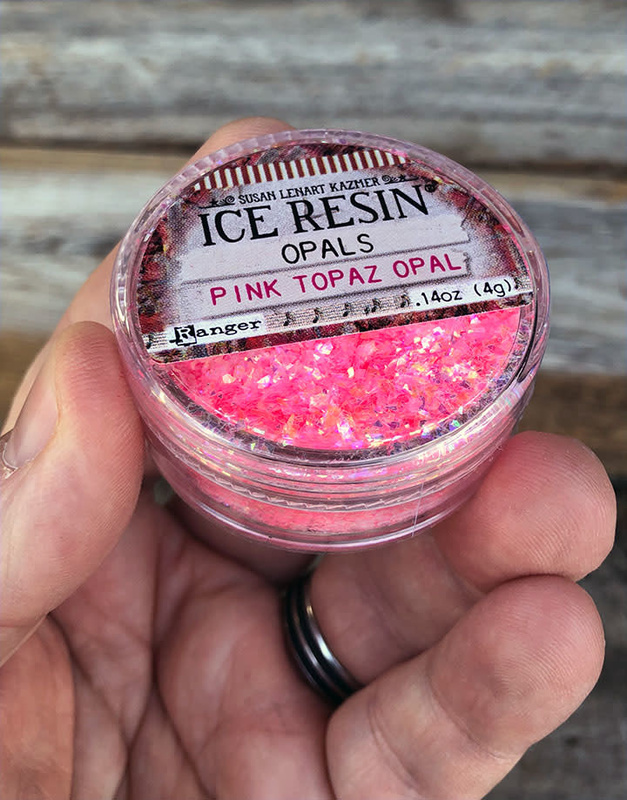 Opals add a hint of color and texture to your creations. Mix colors together or with other materials for unique effects.